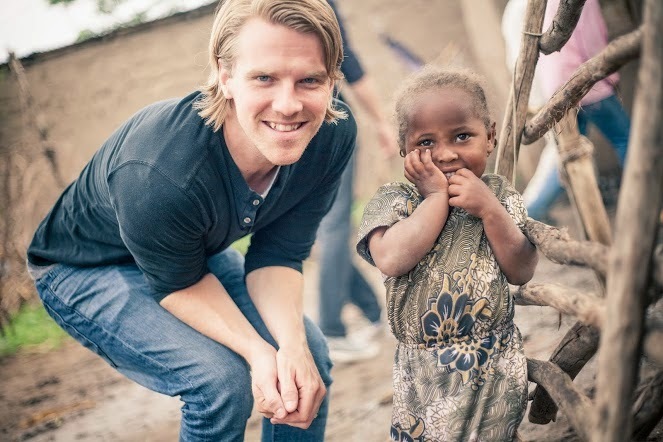 MUSICIAN JOHN NEUFELD TALKS FUTURE PLANS AND WHY HE ADVOCATES CHILD SPONSORSHIP. Jon Neufeld has come a long way from recording demos with his brother Tim in a friend’s basement in Winnipeg. The brothers became known as the band Starfield, finding success in both Canada and the US with the 2004 release of their self-titled album. 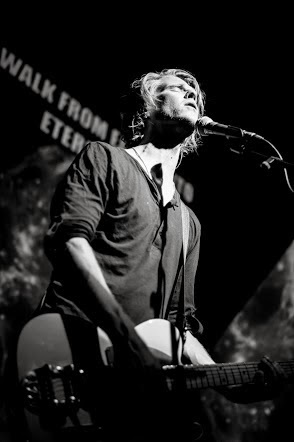 Ten years and six albums later, Jon is a well-known worship leader and songwriter with a passion for connecting Canadians with child sponsorship opportunities. Where is your music career headed? My brother and I have taken a step back from Starfield and decided to pursue more solo aspirations for the next couple of years. I am a part-time worship leader at a church in Portland, OR, and I still travel one or two weekends a month leading at churches around North America and sharing about FH. I also plan to release a solo EP this summer. Starfield is still going on, just in a much more contained and simplified form for now. Why did you decide to promote child sponsorship? I’ve seen the difference it makes in lives on the other side of the world. It’s something that every person can afford to do even if they think they can’t. I have two sponsored kids, it’s been amazing to watch them grow up over the last five years and see how they are healthy and learning and growing. I love sharing about what I’ve seen and encouraging people to respond to poverty in our world. I also really believe in the effectiveness of artists using their platform in a way that encourages people to respond by sponsoring a child and making a difference—one child at a time. I think the biggest impact will hit me as my own children grow up and begin to understand what sponsorship is. I have two boys, Hudson (4) and Flynn (1), and I know having sponsored children is going to teach them a lot — like how to to live life with open hands, allowing the blessings that we’ve received to flow through our hands and into others’. Why did you choose to partner with FH? 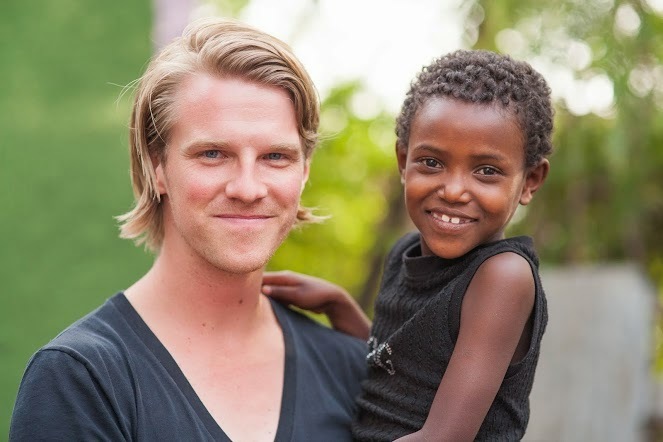 I was always amazed at the hands-on work of FH on the ground with families and communities in Ethiopia. They walk alongside the people and help rescue them from poverty, but they also teach them how to help themselves so they can live their lives to the fullest. I also love some of their creative initiatives such as the “Child-Headed Household” work which exists to keep orphaned families together. It’s initiatives like this that are changing the landscape of poor and impoverished areas of the world. I especially love that it’s not about just giving “aid” to those in need, and then leaving. It is all about creating and fostering sustainable communities. When FH goes into a community there is always an exit strategy. FH exists to better the lives of those in poverty for the long term, not just temporarily. “I can't say enough about this unique and positive experience. You can tell that he takes worship seriously but also has fun while he's leading. Jon's connection to FH and personal testimony is incredibly powerful and motivating - combined with the moving of the Holy Spirit, it will shake anyone from complacency! I look forward to the chance to do it again and encourage you to take the opportunity!"